Taking Civics? Interested in politics, law or service? Want to know how to make a difference on decisions that impact you? 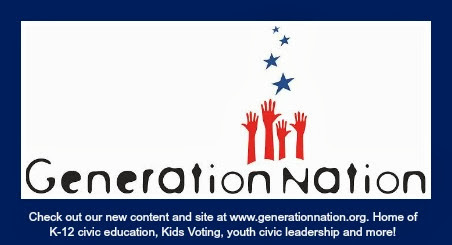 Register now for Kids Voting Mecklenburg's exciting program, YouthCivics. You'll attend real government meetings, see the courthouse and meet a judge, find out who the leaders are, where government gets (and spends) its money, explore careers and more. YouthCivics is ideal for students in Civics & Economics class and others with an interest in government, politics, law and service. Registration is open for the next 6-week course, which will take place one evening a week in March and April. Sessions will be held at government buildings in downtown Charlotte. Community service hours are available for completing the course and providing important feedback. Pre-registration is required. Space is limited - sign up now! There is a one time $25 fee for the 6-week course, which includes dinner, handouts and other materials. Scholarships are available. Schedule, session location and directions and other information will be provided after you register.